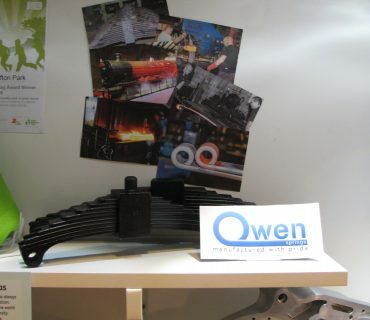 Made in Britain does not get stamped on many products these days, but here at Owen Springs we are proud to manufacture and repair leaf springs for the vintage car sector at our purpose built factory in Rotherham. 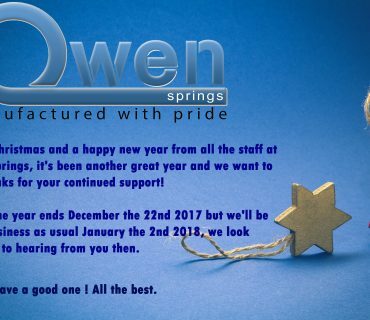 Owen Springs hold an extensive library of specifications for almost every classic car leaf spring produced in the last 90 years. 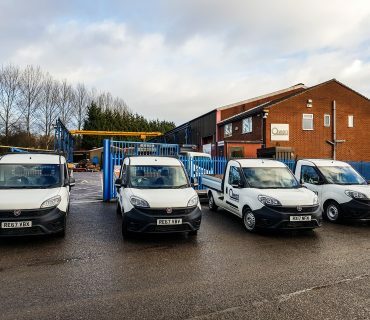 We have the capability to repair or manufacture springs from Austin’s to Wolseley’s and everything in-between. We are also able to produce bespoke springs to patterns, drawings or instructions and our manufacturing process allows us to produce any batch size to meet your requirements. For the vintage racing market we also have the capability to re-design or de-camber springs for a lower ride height and increase or decrease the rate to the customer’s specification. 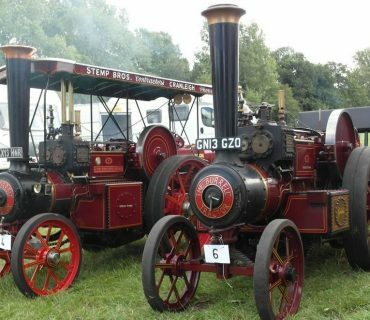 We have the expertise and information to manufacture springs for a wide range of classic vehicles including trucks, light commercials, PSV, locomotives, traction engines and trams. Our past work includes a Triumph Spitfire spring in collaboration with Practical Classics Magazine which was restored on stage at the Classic Motor Show in Birmingham and replacement springs for a Chitty Chitty Bang Bang replica.